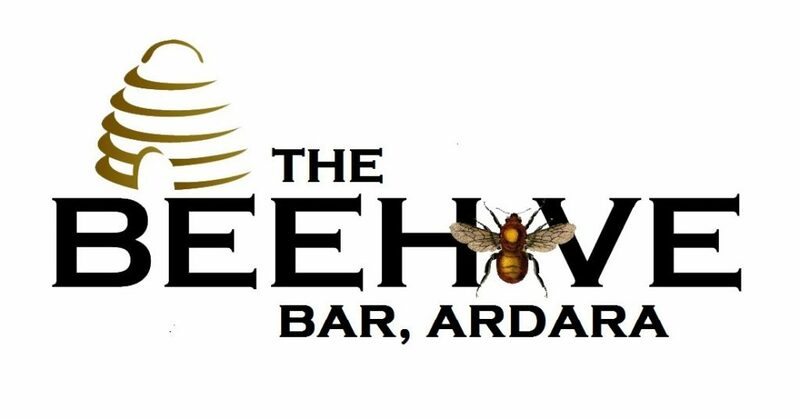 As the winter sets in and the nights get longer, the Beehive Bar is happy to announce that we will be running a series of winter concerts to help break up the dreary nights over the next few months. The first in this series is on the 17th of November with the fantastic trio of Trevor Hutchinson, Dermot Byrne & Steve Cooney, as part of there new tour. This will be must see concert for everyone that appreciates traditional music. Follow us on facebook for more information and future concert information.